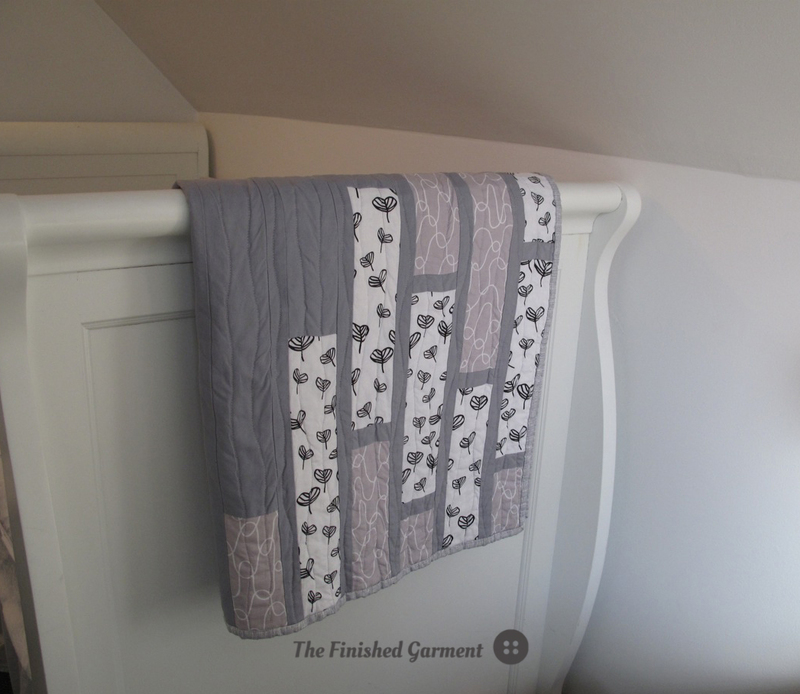 I really like the baby quilt simple yet versatile. 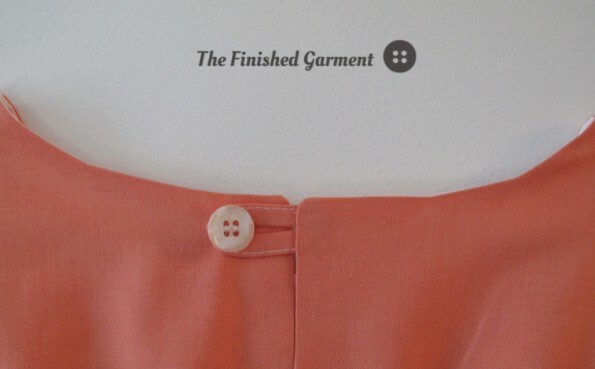 And the little tunic is very sweet. Shannon the quilt is amazing. Love the simplicity and modern elements. Well done!!! You’ve created such a beautiful analogy with this quilt – it is completely spot on and a time of year that can so easily be overlooked. And the tunic is so sweet! 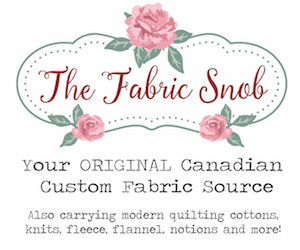 And two fat quarters friendly – that’s a bonus! 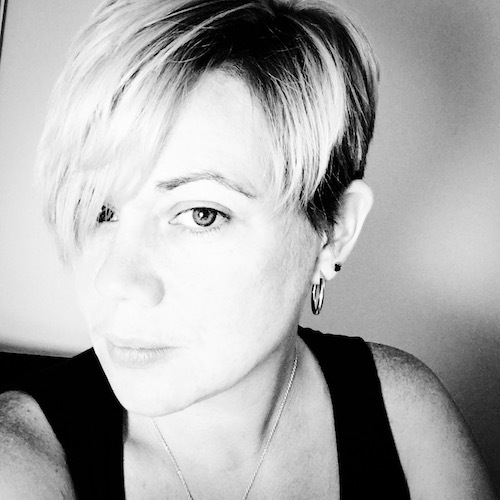 Carla recently posted…Random Thoughts Thursday! I love the simplicity of the quilt. Gorgeous! Shannon, the quilt is beautiful. I have never used such a neutral colour scheme but I feel inspired by the beautiful simplicity of your design and colour choices. Also love the wavy lines, I will definitely try that out on my next quilt! Thanks for sharing it with us. Both are beautiful! 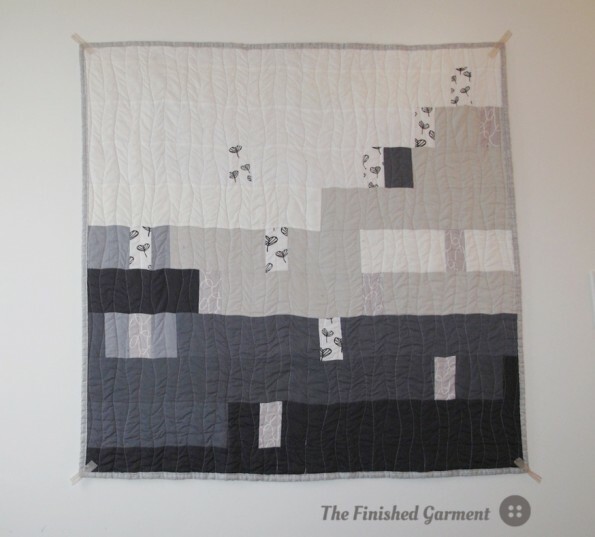 The quilt is simple & modern; the randomly pieced back is interesting. 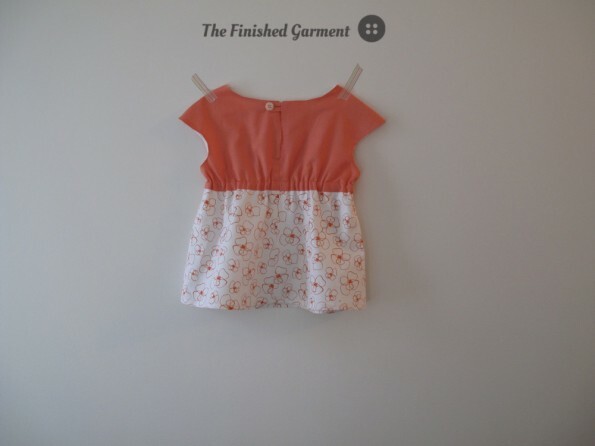 Super cute top for your little girl from TWO fat quarters! Just perfect for a spring (whenever it shows up) day! 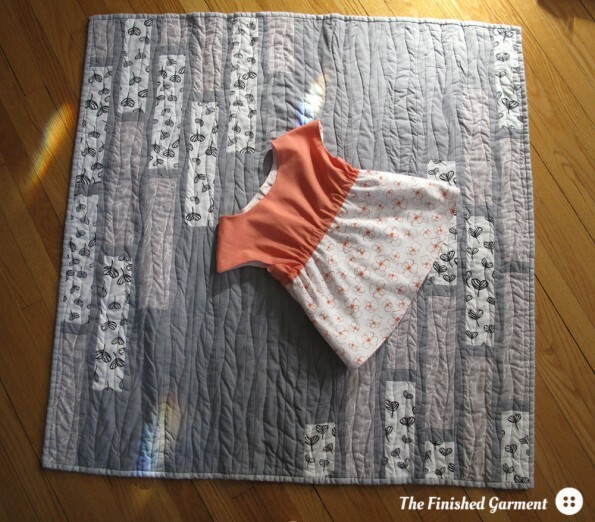 Super cute tunic and the baby quilt is just perfect. Yay! Love the fresh, clean lines of the baby quilt piecing. And the wavy quilting is the perfect complement to it. I just love this quilt, with the is it so simple and modern with randomness. The colours are great, I wish or maybe will try to make one for my daughter…The shirt is just right for the summer, light and colourful. very sweet top, and the quilt is lovely, I love the wavy lines, I’ll have to try that in my next one. I love the colours of your quilt! Love the baby quilt, it is so soft and soothing. I LOVE the quilt and just recently bought beautiful Liberty fabrics in London, think I’m going to try this pattern. It is perfect for them ! 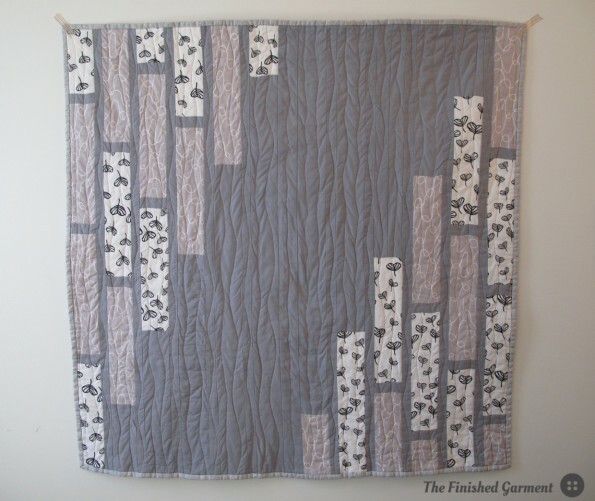 The gray quilt is “simply” gorgeous. And the little girl in the tunic looks like granddaughter Annabel from the back – melts my heart! 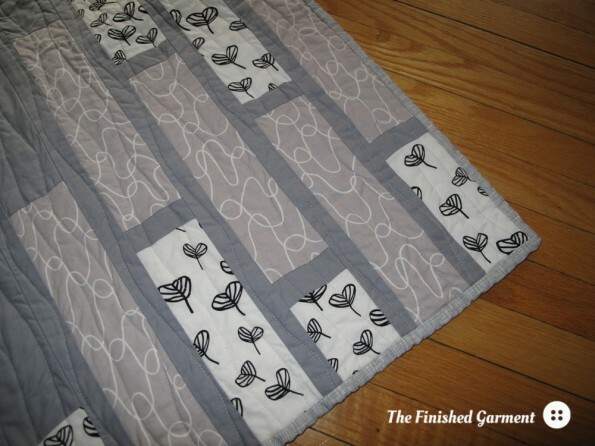 I love the simplicity of your quilt… The back looks as amazing as the front!!! Both of your projects are so beautiful-very versatile quilt and you have a sweet little girl to model the shirt! And yes, spring is still grey here too! 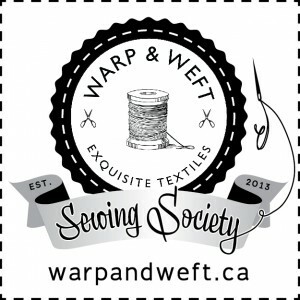 Jeanette Smith recently posted…Craft Fair production…. Super duper uber cute! The lot of it. I love the deep thoughtfulness of the just before spring quilt and the joyful and cheerful tunic! Simply beautiful. 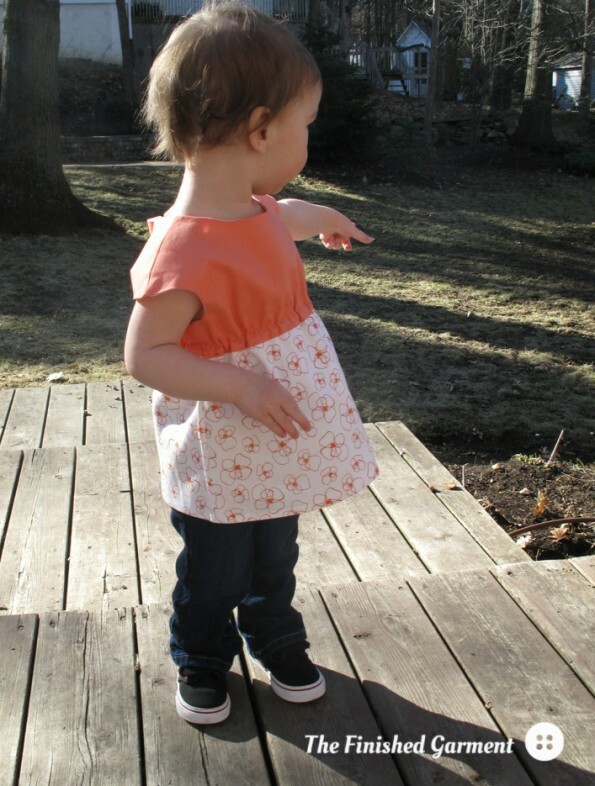 Great quilt and adorable tunic! Thank you for sharing. Love the quilt. 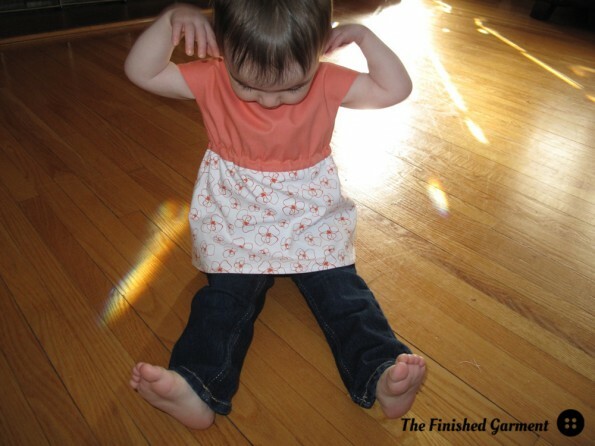 Wish I had a little one around to dress in a cute tunic like yours. So sweet! 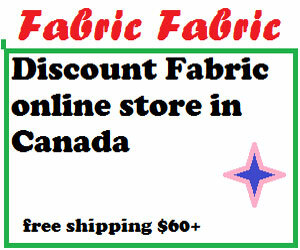 Great use of the fabrics! Your Roller Skate Tunic screams spring to me, and I love the crinkle of your quilt. The baby quilt is so sweet. I love the roller skate tunic. 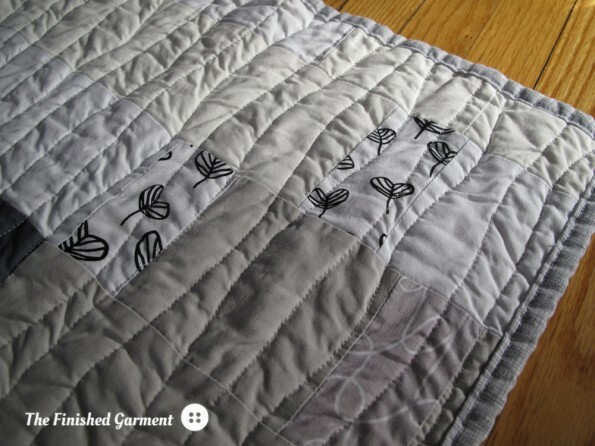 Your quilt is really beautiful, I love the wavy quilting too – the perfect finishing touch! Fabulous – I especially like the tunic!! I love your quilt, and the tunic top is adorable. Thanks! Very clever baby quilt, love it! Goodness, what a fantastic top! I love the color blocking. Your quilt might not be ‘springy’ colour wise but it is very beautiful. I love the simplicity in the colour choice and the design is stunning, even the back is beautifully pieced! I love it! The softer colors in the baby quilt look so sweet! I know what you mean about grey spring….it feels the same here! was the top made of just two FQs?? That’s pretty good! Waw ! J’adore la petite tunique 🙂 Super cuty ! Sophie recently posted…Le gang des animaux ! Fabulous job on the quilt! I love the grey! A perfect interpretation of spring yet yours looks like it fresh and happy rather than dull and dismal! Well done. 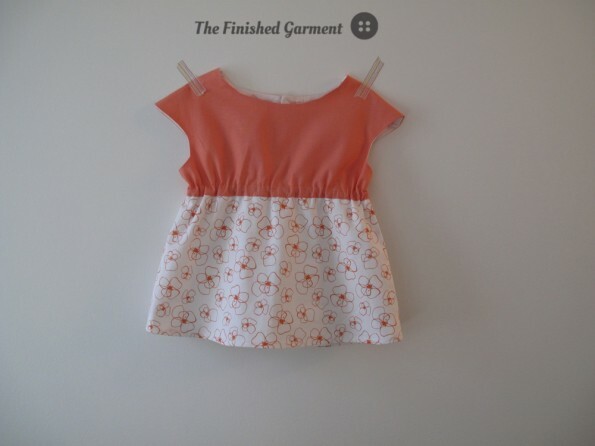 Lovely modern baby quilt and the tunic is just sweet . The quilt is beautiful, thanks for sharing such a great giveaway. Lovely quilt. The tunic is so cute. Great job. Your quilt is very pretty. I love the fresh look of greys. The tunic is very cute too. You sew beautifully. I like the quilt and the quilting you did. The tunic is almost as cute as the model. I love these spring colors. We have not had any spring either. The weather man also has dire predictions of a hotter than normal summer. I’ve been laughing at him for a few weeks. Summer will arrive mid July at this rate. Anyway…I love those orange flower on the little dress. Very cute. Your quilt is Amazing!! My Son would loooove it…he redid Master Bedroom in his house, in these colors!! Very cute quilt, front & back, I love ! This is such a gorgeous quilt, I love the calm colours used. Your quilting looks like ploughing in a spring field. I think it’s very appropriate. Beautiful quilt and darling tunic. I love your quilt and the quilting is wonderful! I rather like the”crinkly look” on the quilt! It makes it look vintage:) The tunic is adorable as is your daughter! lovely items, enjoyed seeing them. The little top is adorable, but I especially love your quilt and your motivation for using shades of grey. It turned out beautifully. I hear ya! It has been monochromatic and grey up here in Sweden too, till this weekend. Went to grey and yellow (clouds and dried grass) but then we had some lovely sun so the grass is greening. I loved your interpretation of just before spring. 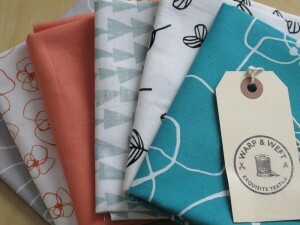 It’s a lovey quilt, and a very sweet teeny tiny tunic! love the use of grey for baby! so calming. and great idea for the ‘garden’ patches. we still have snow here too! Love the quilt, and the tunic is adorable.